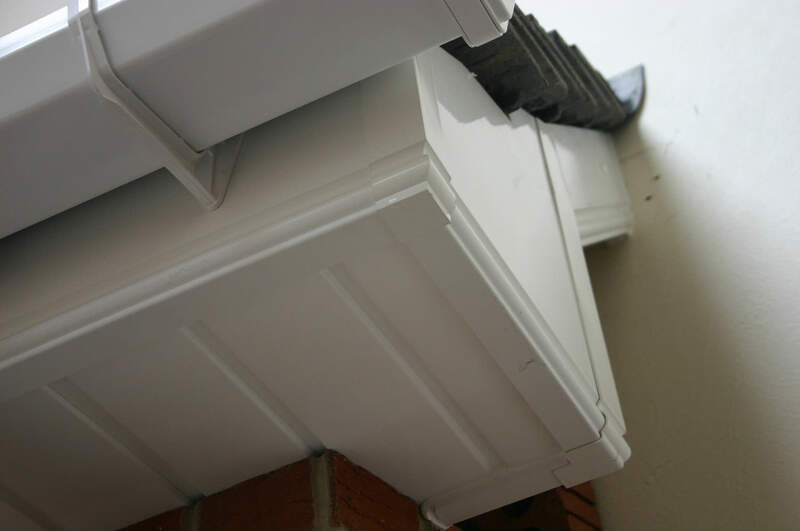 When our expert teams replace your fascias, soffits and guttering your new uPVC roofline will enhance the appearance of your property instantly. When it comes to home improvements, nothing spruces up your property quite like new fascias, soffits and guttering. A simple but effective fix, new uPVC roofline products will give an immediate lift to the curb appeal of your home in Margate, Kent, Canterbury, Herne Bay, Folkestone, Dover, Deal, Whitstable, Faversham and Hythe. We supply a range of robust and long lasting uPVC roofline replacements from Eurocell which provide a long term protection for your home against the elements. The fascias of your property are designed to protect your timber rafters from the weather. They are a very important feature of your roofline, as poorly protected rafters will be open to rot caused by water seeping in. Not only is this time-consuming to repair, it can also be expensive, as your rafters hold up the roof of your home and must be in good condition to be safe. Our range of Eurocell fascias provide superb weather resistance, protecting your home against the elements. They have been created from high end uPVC materials which are guaranteed never to rot or warp, and require minimal maintenance. Known locally for our honest and trustworthy service, you can count on us to fully replace your old fascias. We never ‘cap over’ your existing ones, as this can create further problems that will be costly. We will root out any underlying problems and our expert team will ensure that they are fixed. Despite needing to protect your roof from the elements, your fascias need to provide ventilation to make sure that your roof receives effective air flow. This helps to prevent condensation from building up and damaging the structure. Designed to cover the gap between your fascias and the side of your home, soffits ensure your roofline has a neat finish, with clean lines. 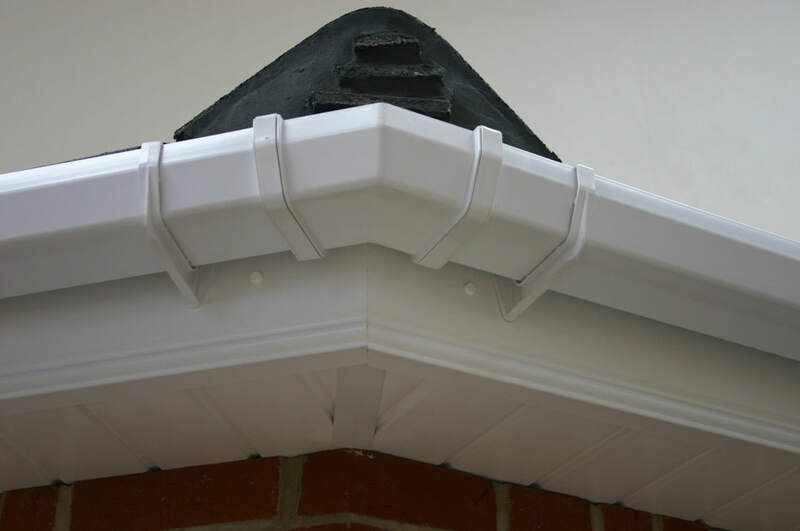 Our soffits are made using the highest quality uPVC and to make sure that there is a consistent and beautiful finish to your roofline, they are available in a range of colours that match the fascias. Old guttering can create all sorts of issues in your home, including damp. It is time-consuming to repair and maintain, especially when there are blockages and leaks. 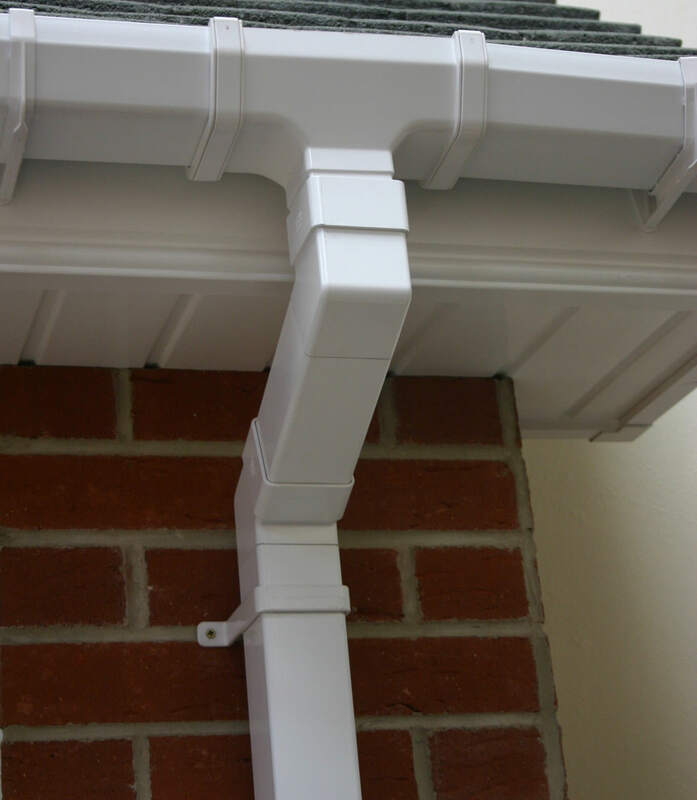 Our range of replacement guttering is made from the very best uPVC materials which have been designed to divert rainwater away from your roofline. There is no better protection for your home from water damage. 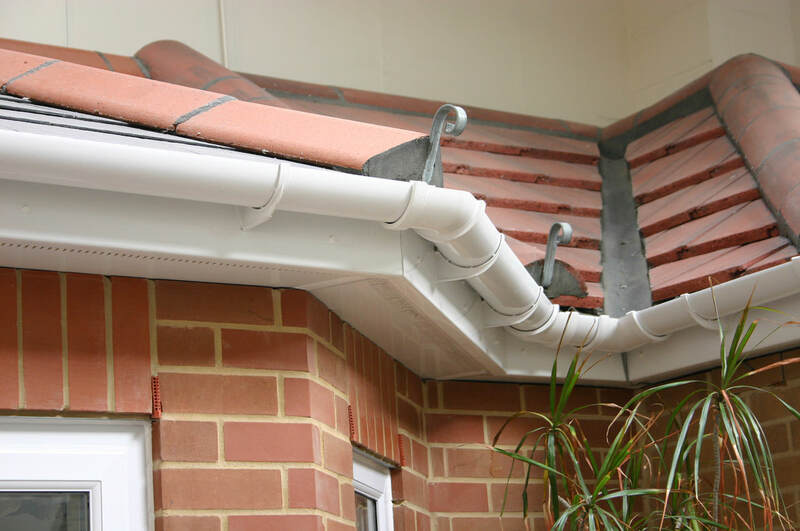 Upon installation, we will test our guttering to ensure water flows freely into your downpipe rather than sitting in the gutter and stagnating. We also provide optional leaf guards for all our guttering. They are great at reducing debris and leaf build up, which in turn prevents water blockage. Cladding that is peeling or has become rotten over time can ruin the overall appearance of your roofline and your home. It is a necessity that can be expensive to repair and maintain. Our replacement cladding offers a low maintenance, long-lasting solution, ensuring that your home is protected. We also install downpipes which are vital to stop water penetrating your roof and causing extensive damage, maybe even affecting the foundations of your home. 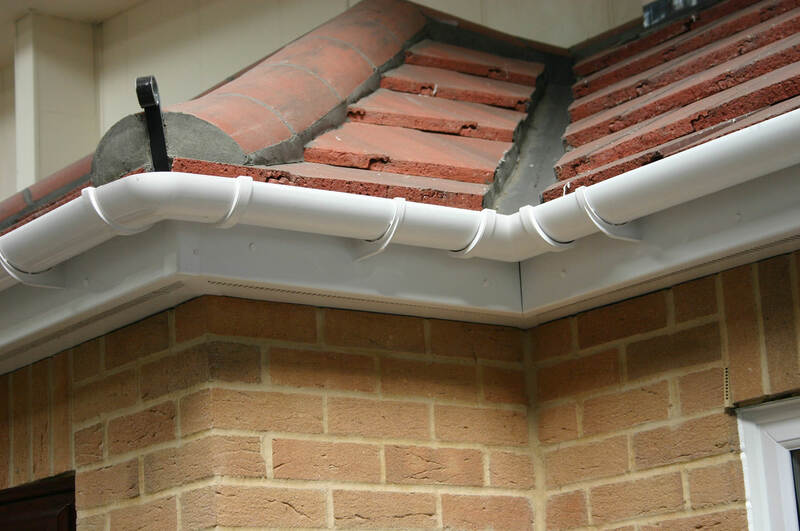 Our downpipes work as an effective drainage system and when coupled with our gutters, they offer a superb performance. For the very best uPVC roofline prices in Margate and across Kent, come to Omega. Our quotes are among the best in the area and our customer service and expertise is second to none. Get a free quote from our helpful and friendly team and see just how cost effective our uPVC roofline is.